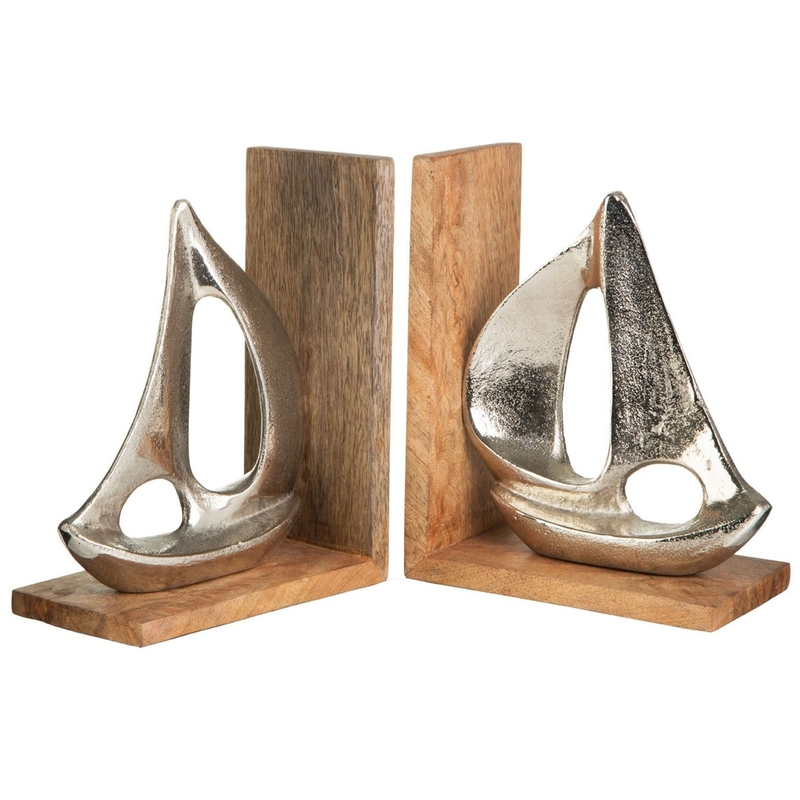 Make your home feel a lot more modern and furnished by introducing these beautiful Hampstead Boat Bookends. These bookends have a lovely design that'll be sure to stand out and impress, whilst creating a unique and inviting atmosphere in any home. The contrast of the natural wood and silver boat creates a very exotic and eye-catching design.